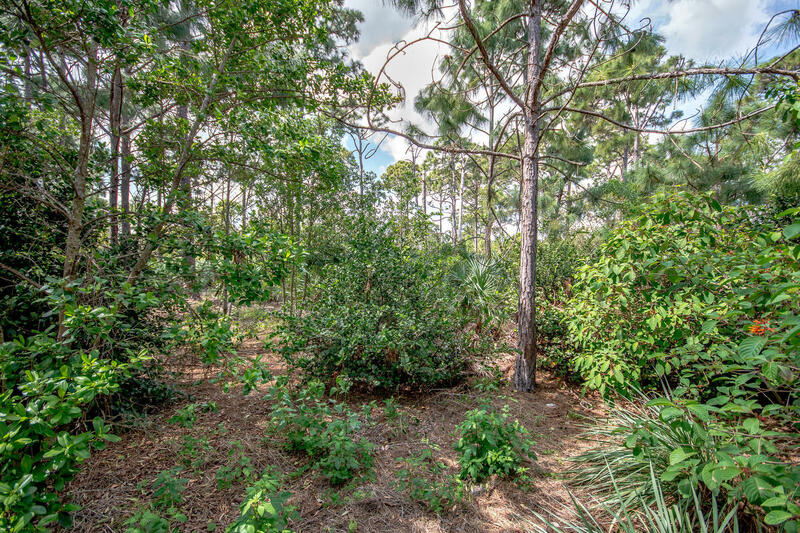 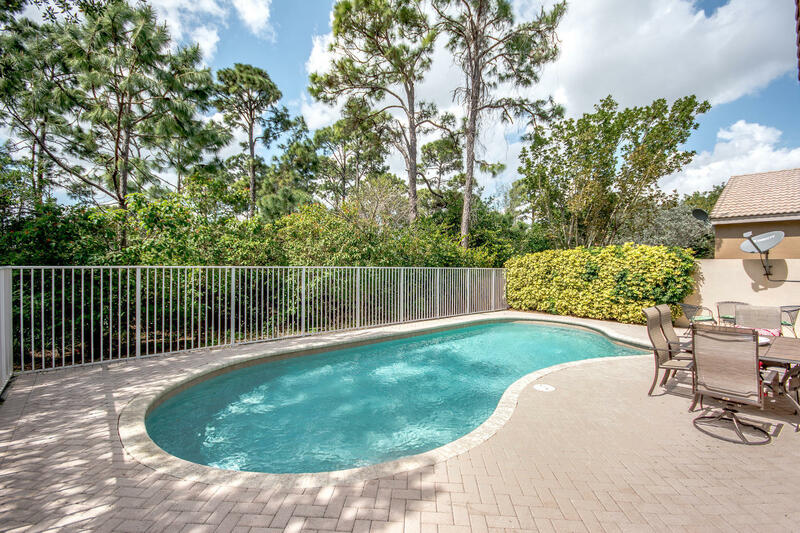 Fabulous POOL home offers total privacy as backyard faces the Reserve. 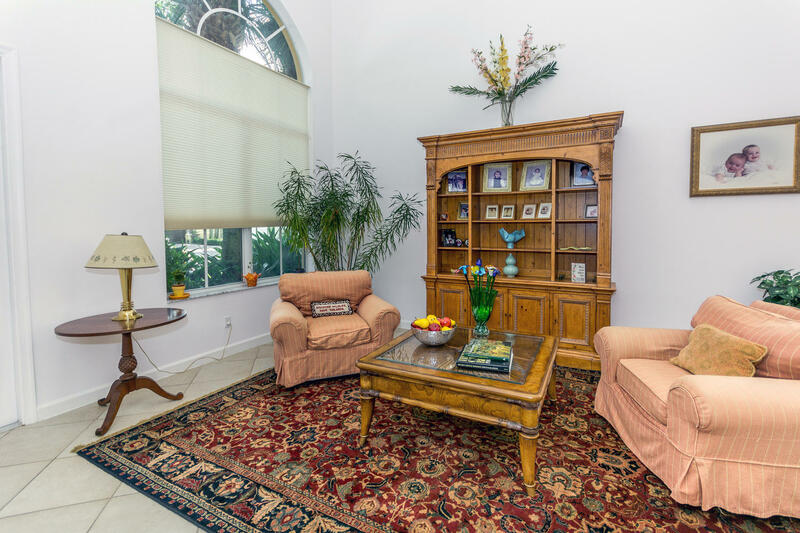 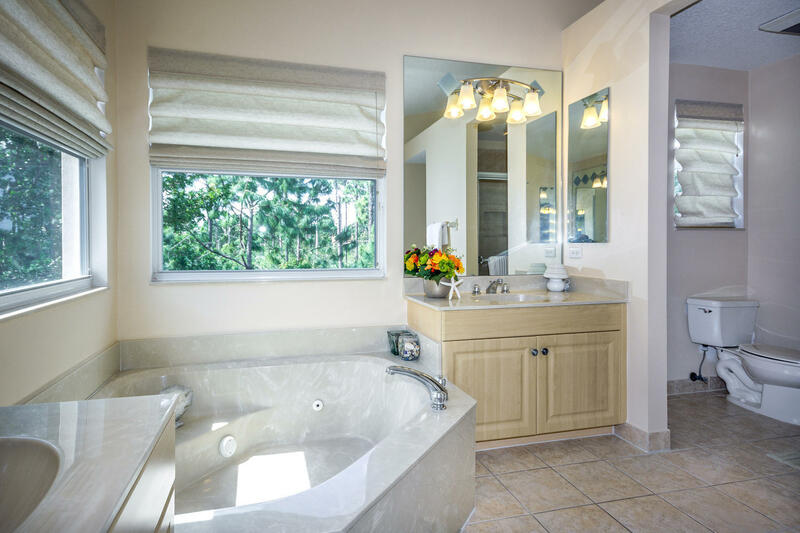 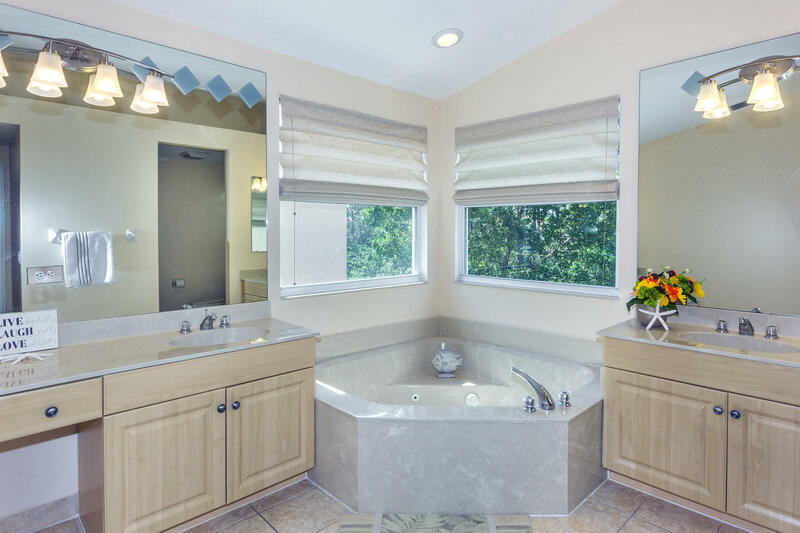 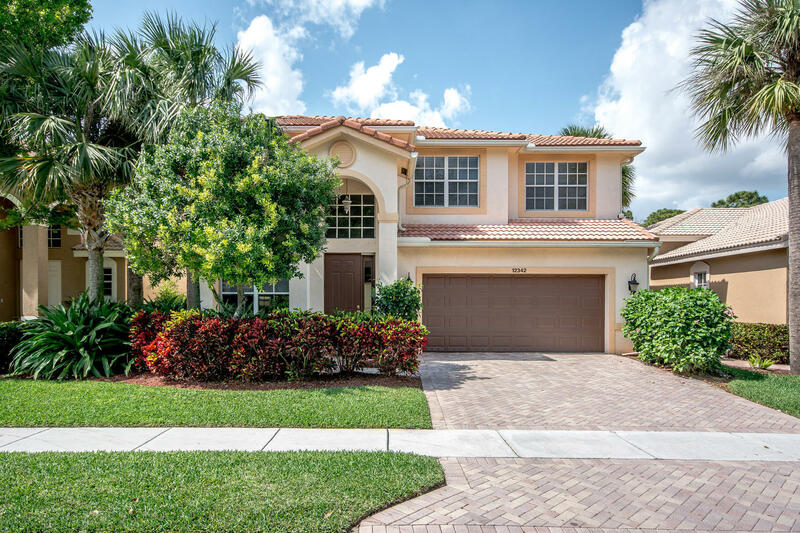 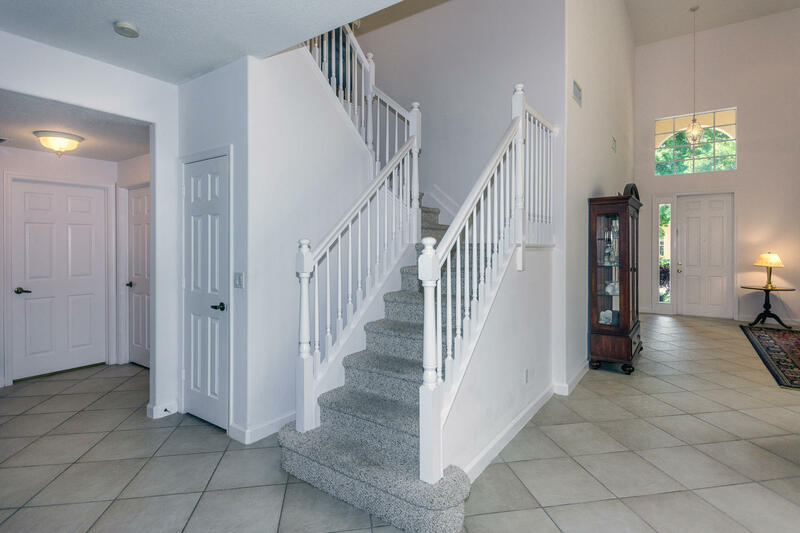 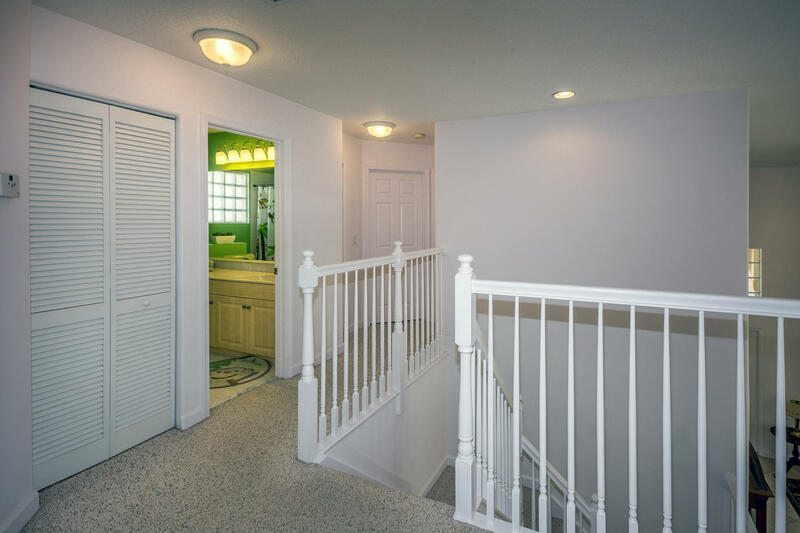 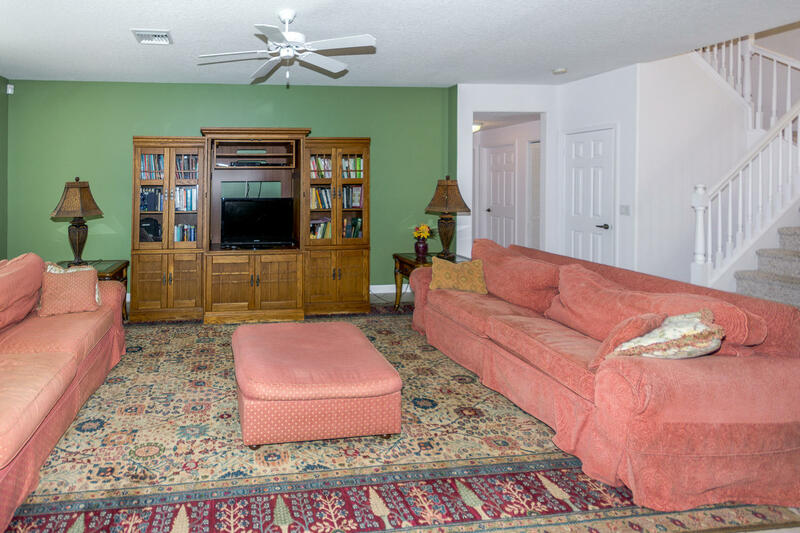 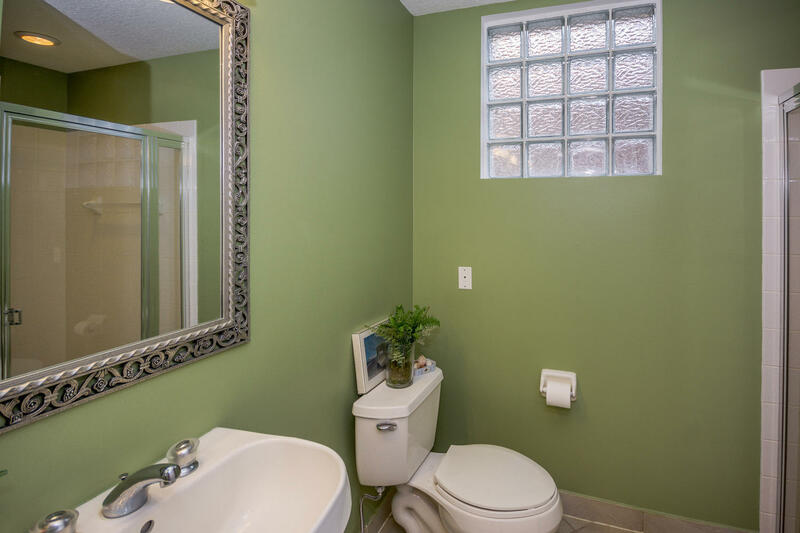 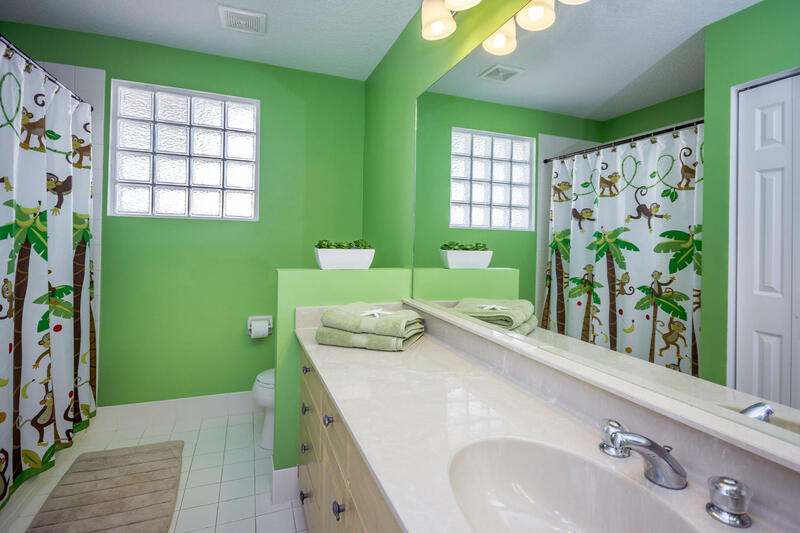 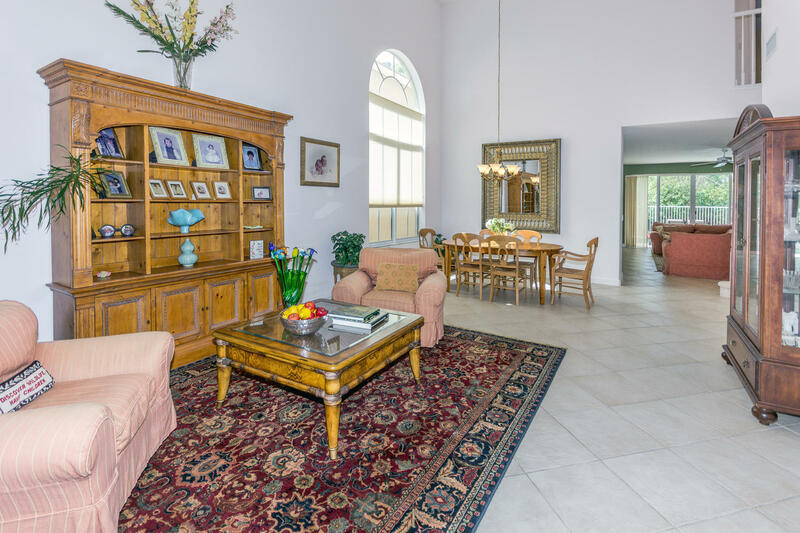 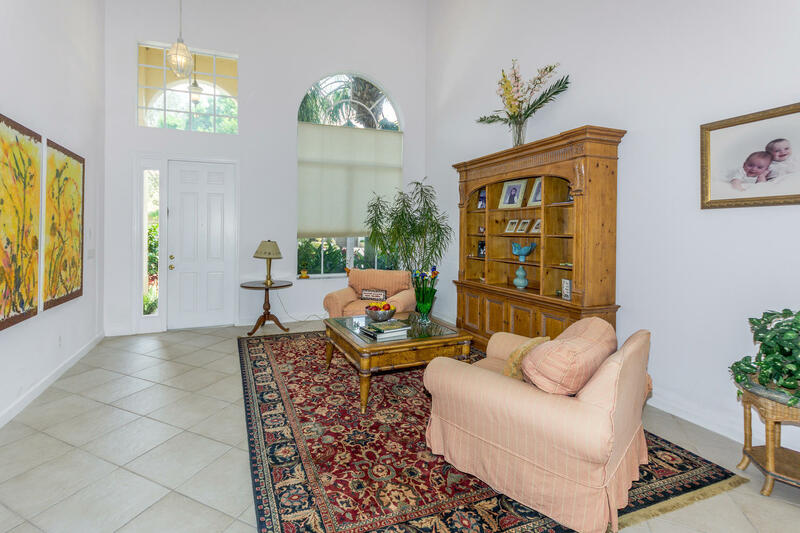 This 5 Bedroom, 3 Bath property with FULL BEDROOM & BATHROOM downstairs is a delight to show! 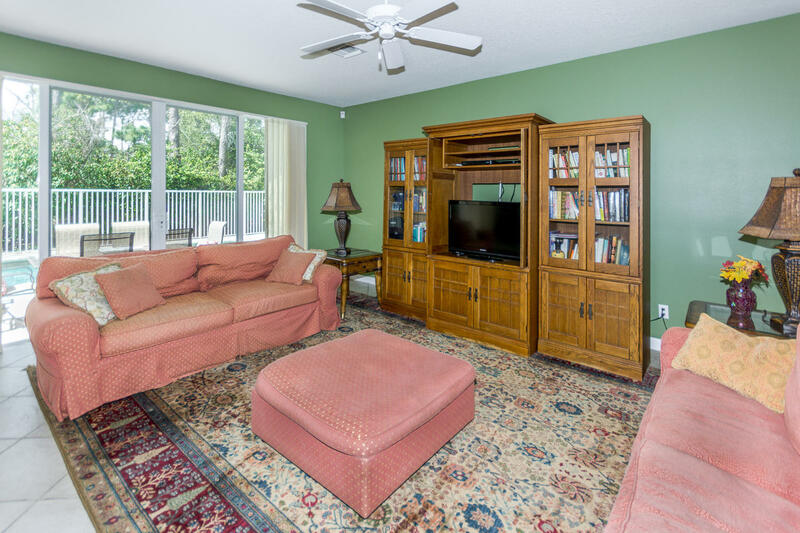 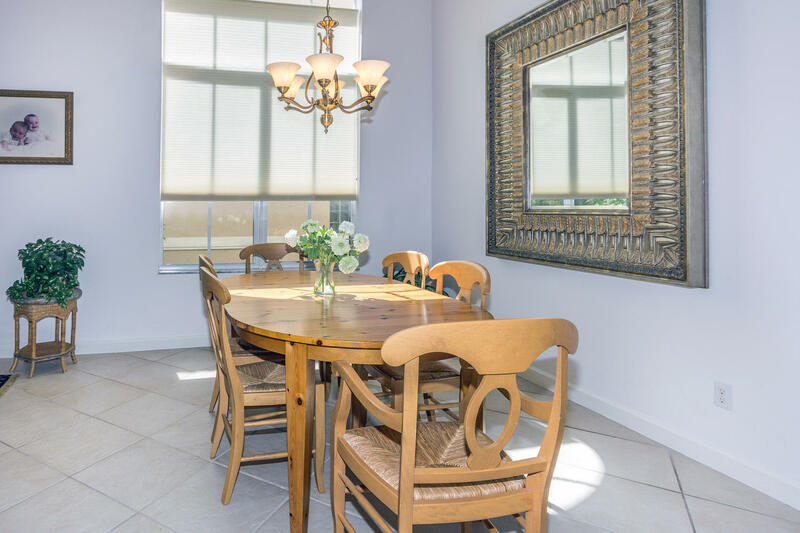 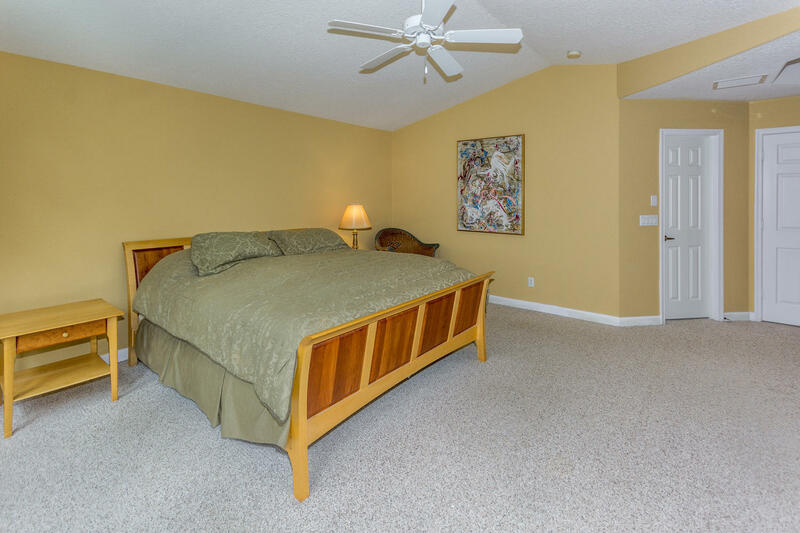 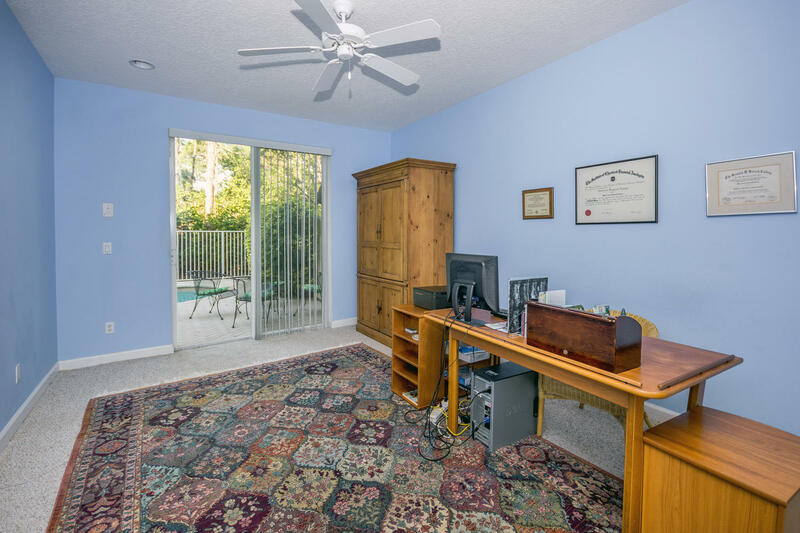 Boasting 18'' ceilings in living and dining room, over-sized family room with direct access to pool and patio. 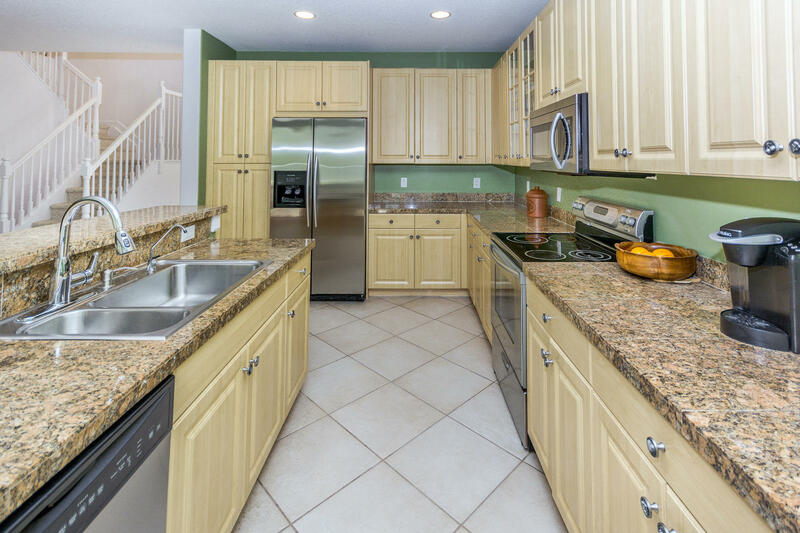 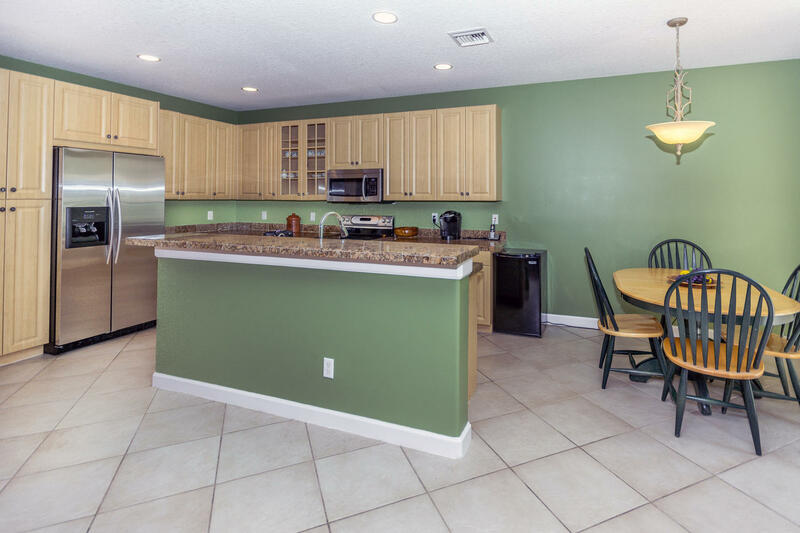 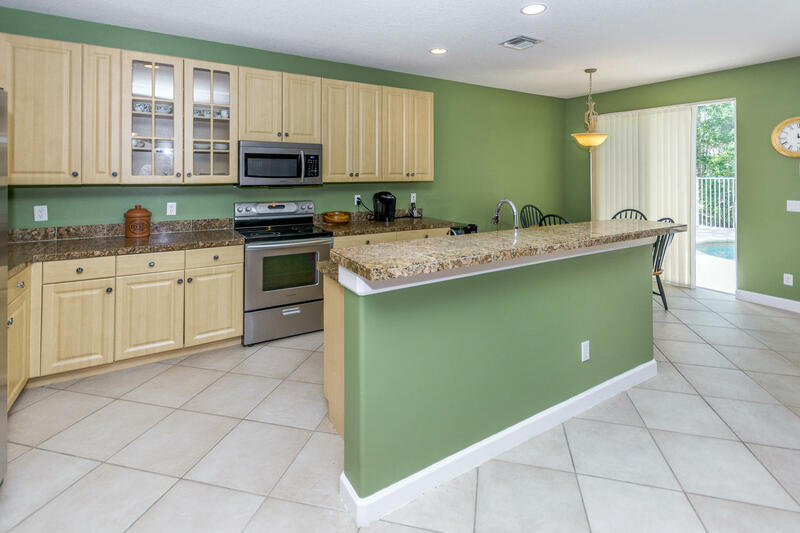 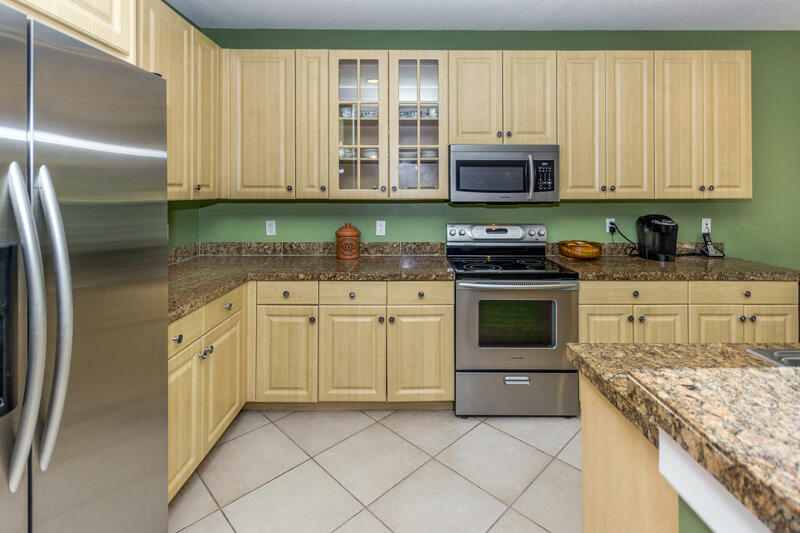 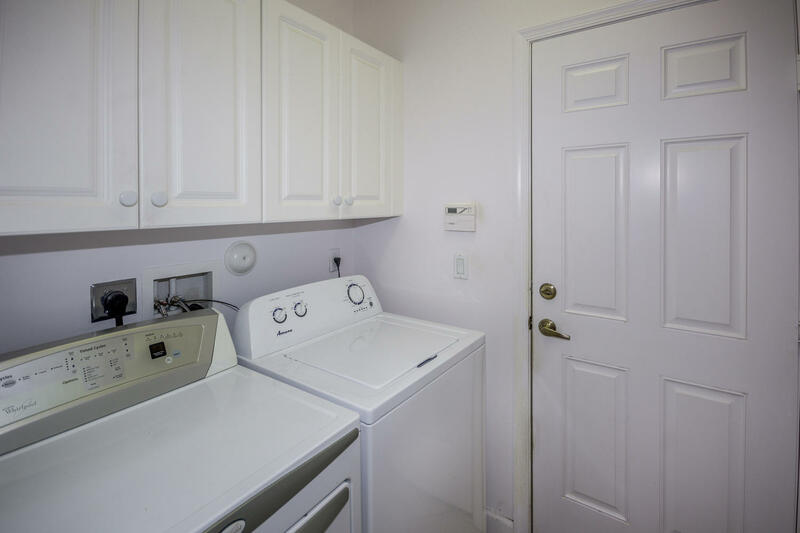 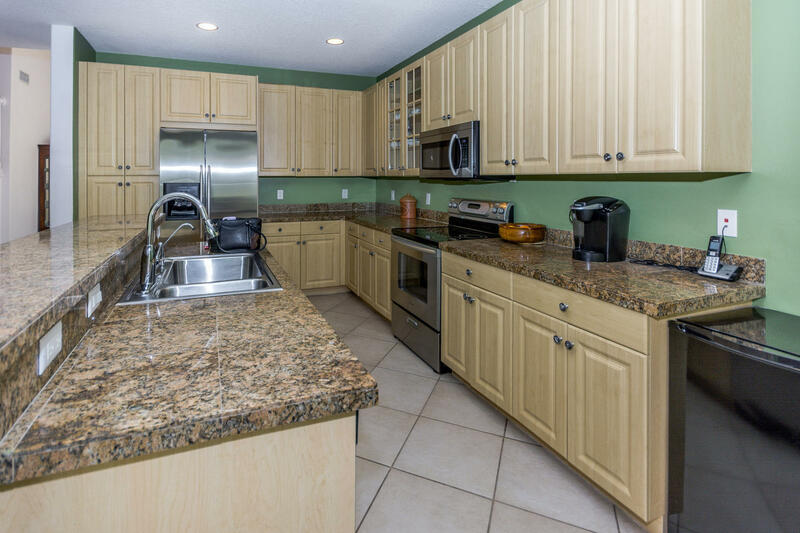 Granite kitchen with Stainless Appliances, Island and cute breakfast nook, and nearby laundry room with sink. 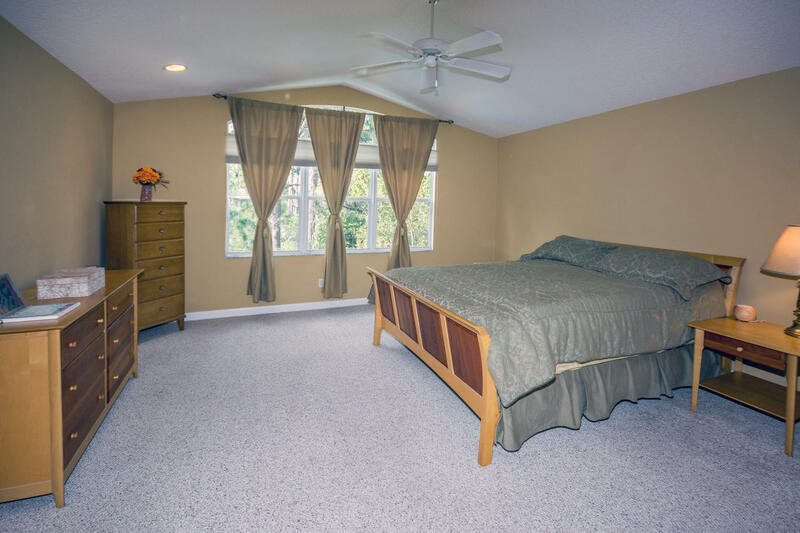 Tiled throughout the living area and Berber carpet in bedrooms. 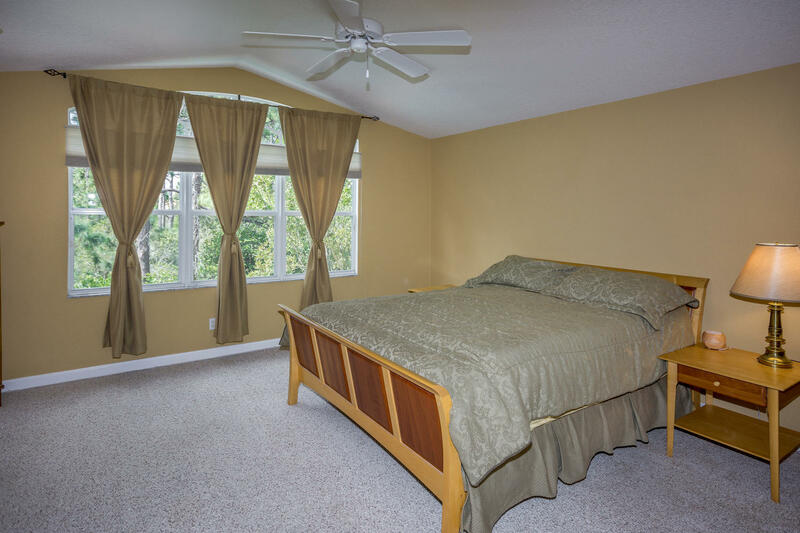 Plenty of windows affording natural light throughout the home. 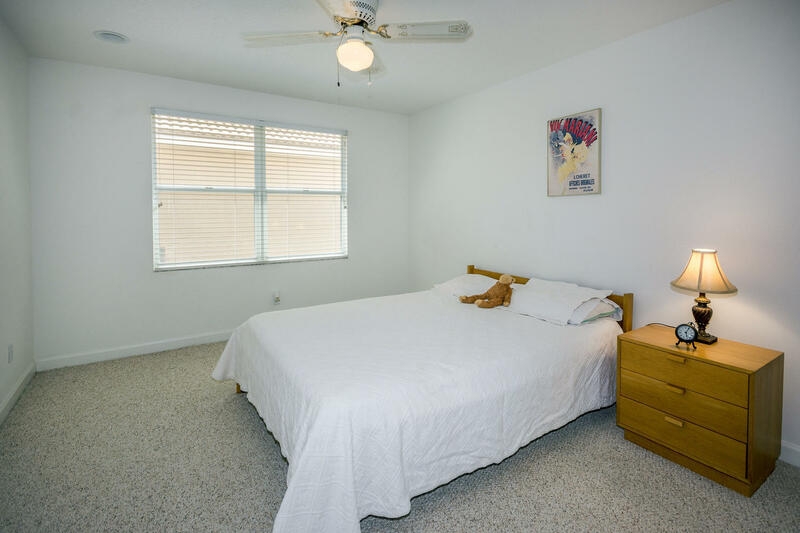 Split bedrooms with private entrance the Master retreat. 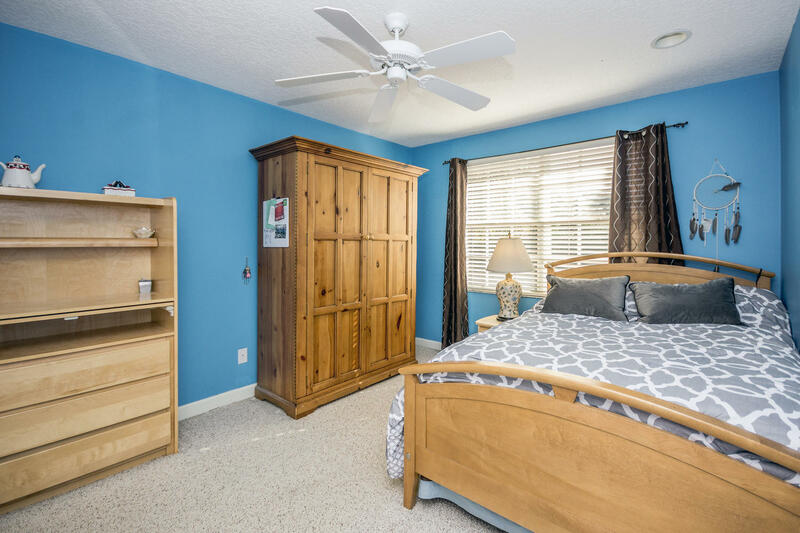 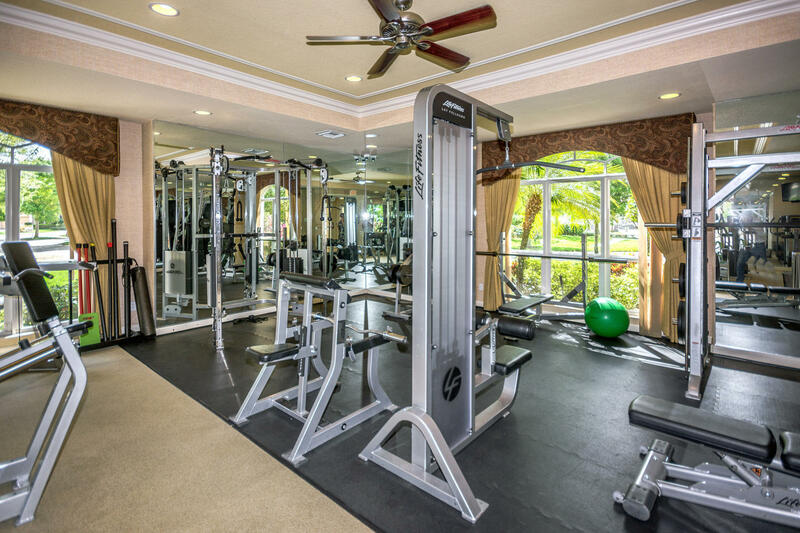 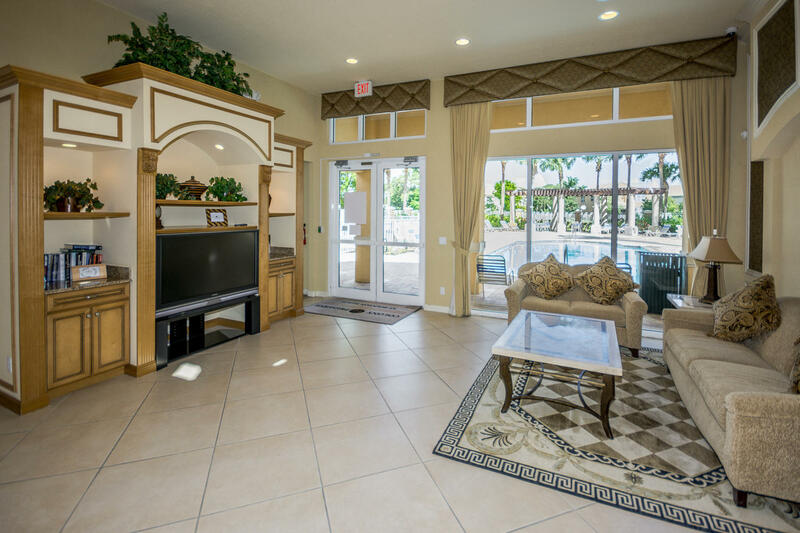 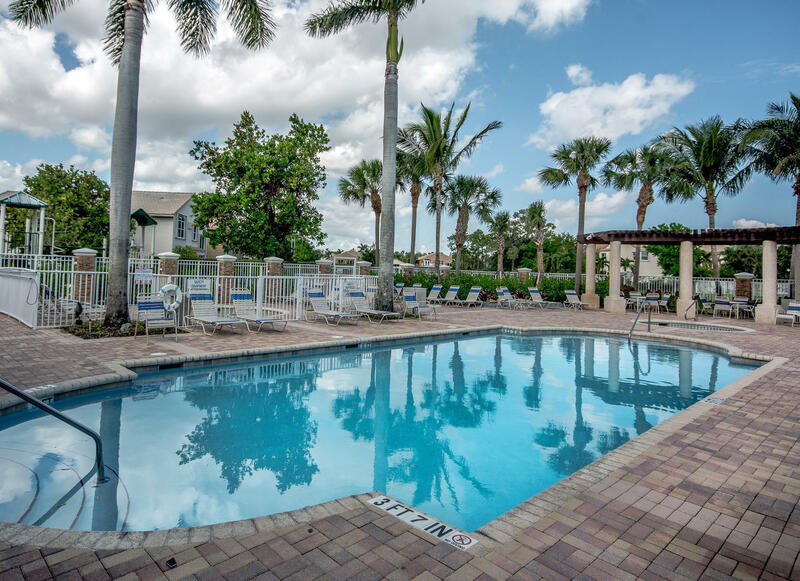 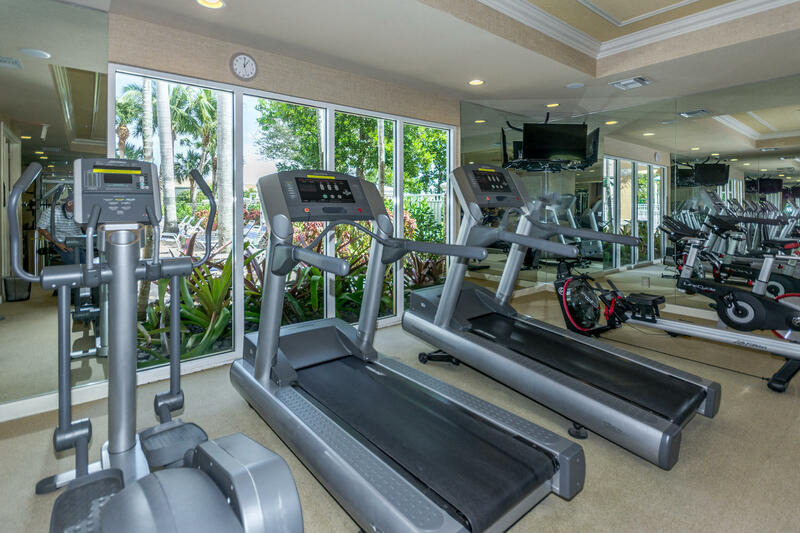 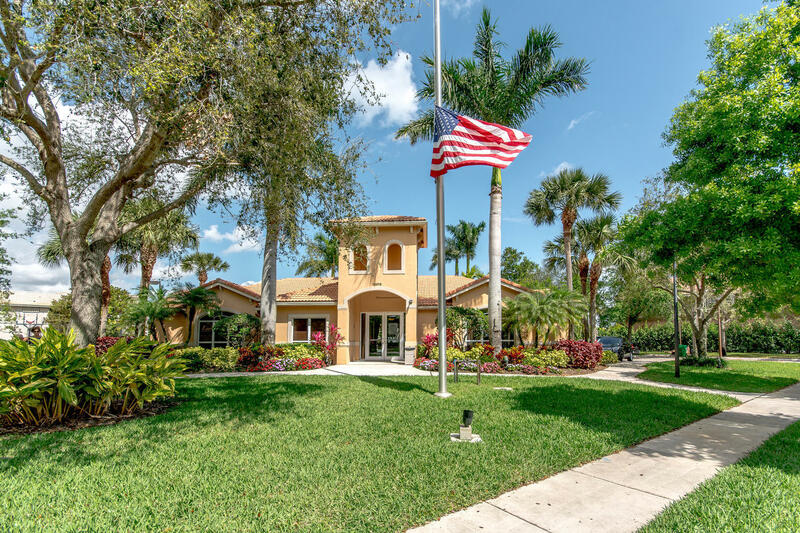 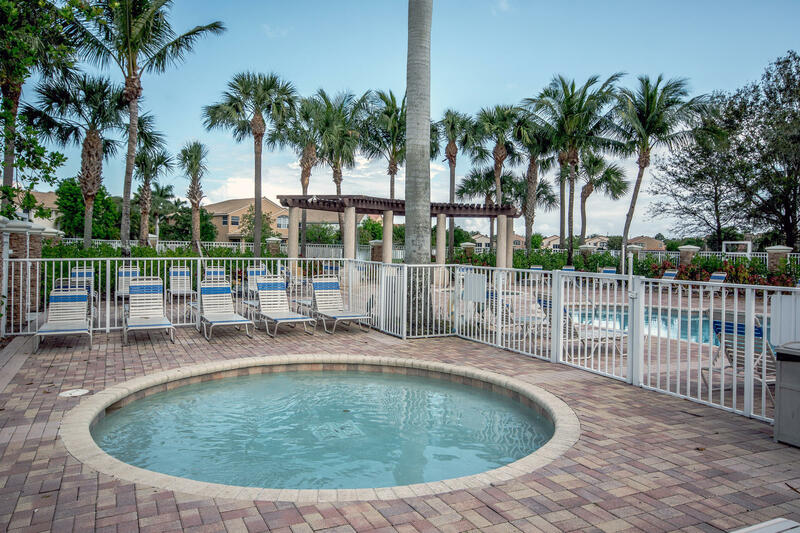 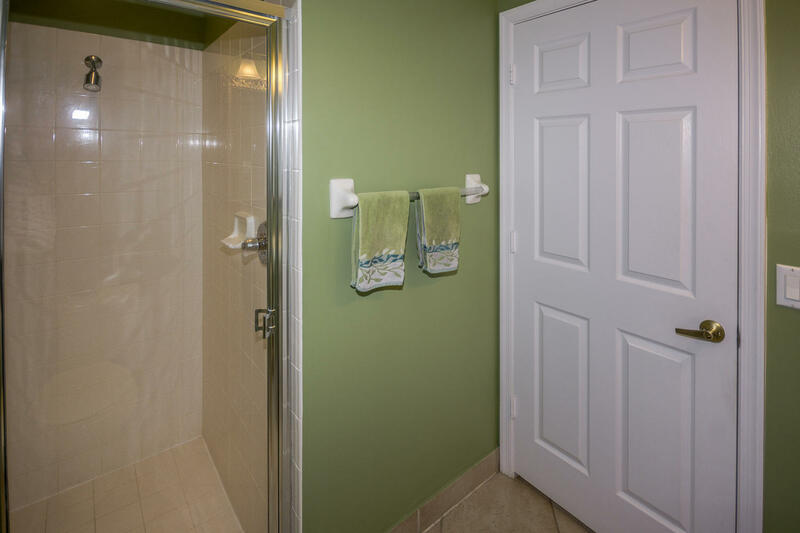 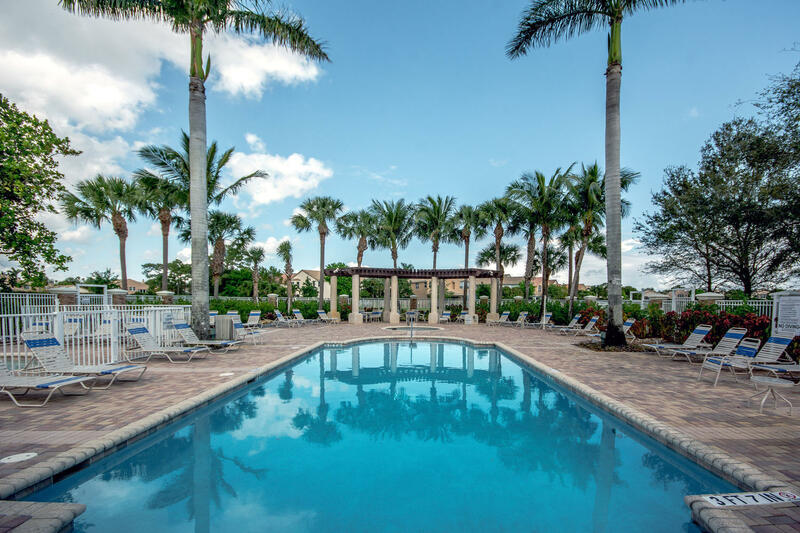 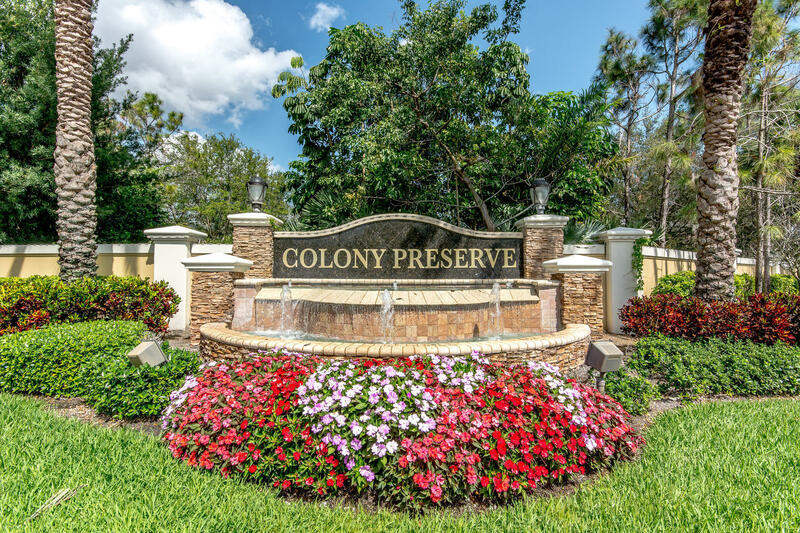 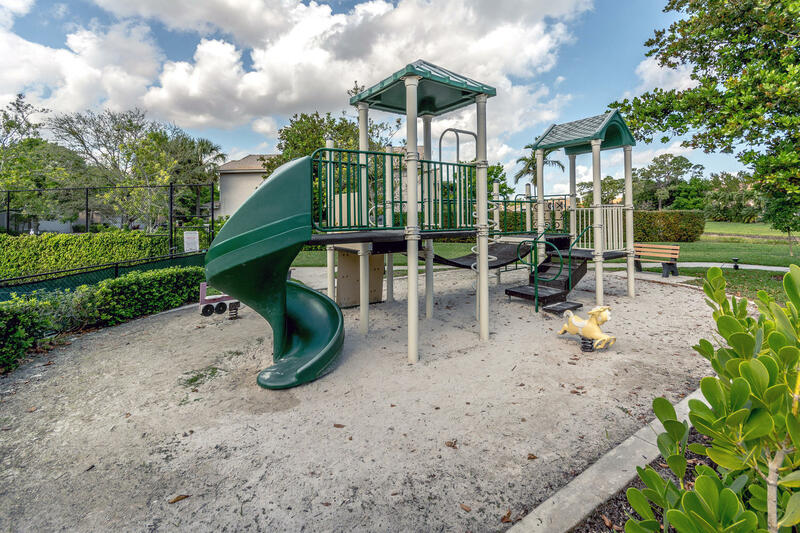 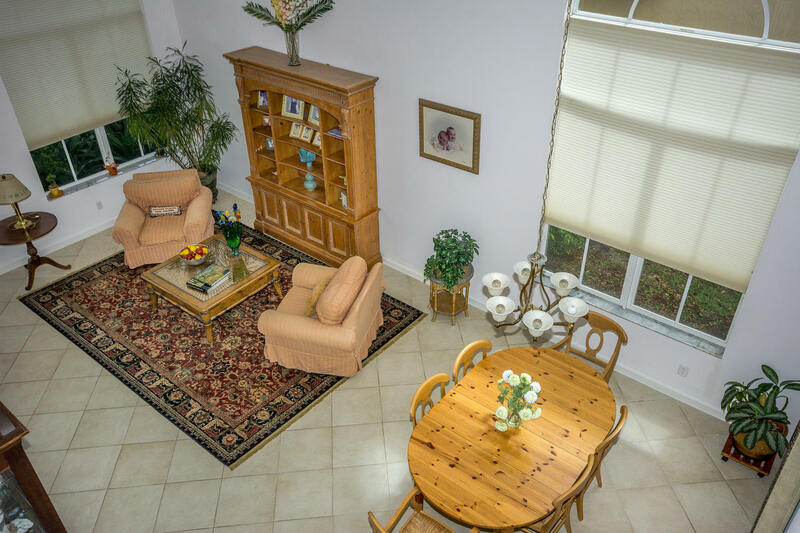 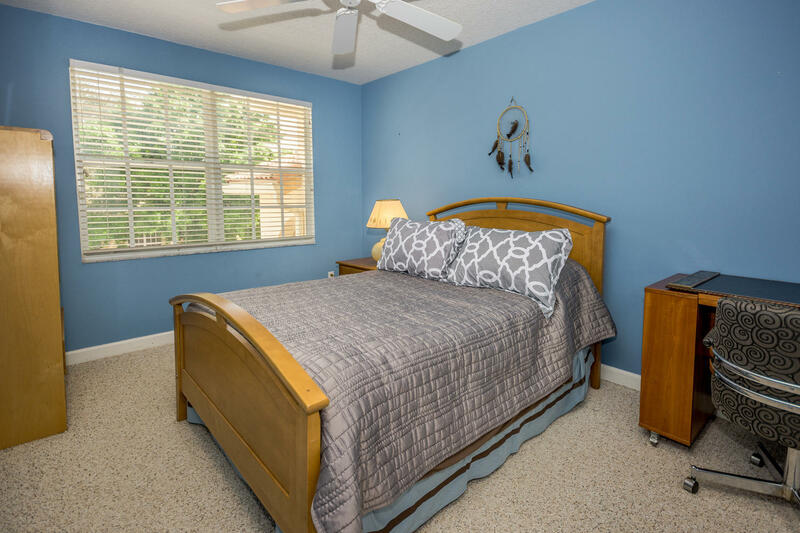 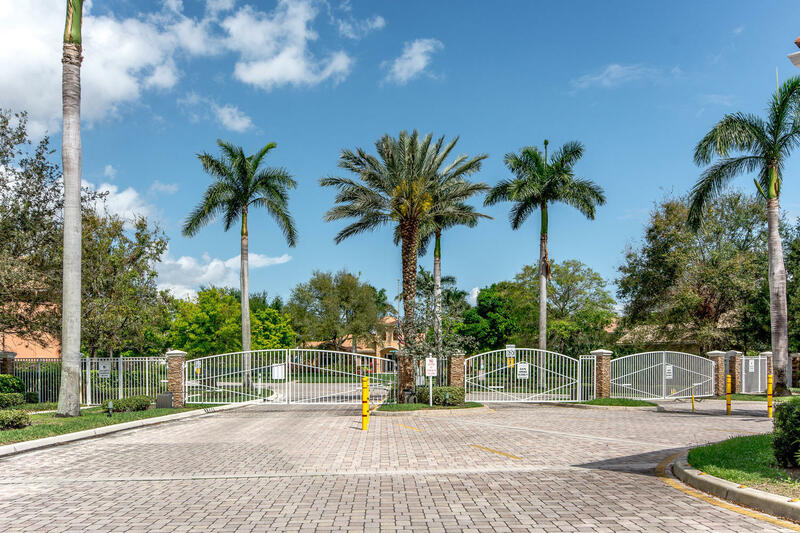 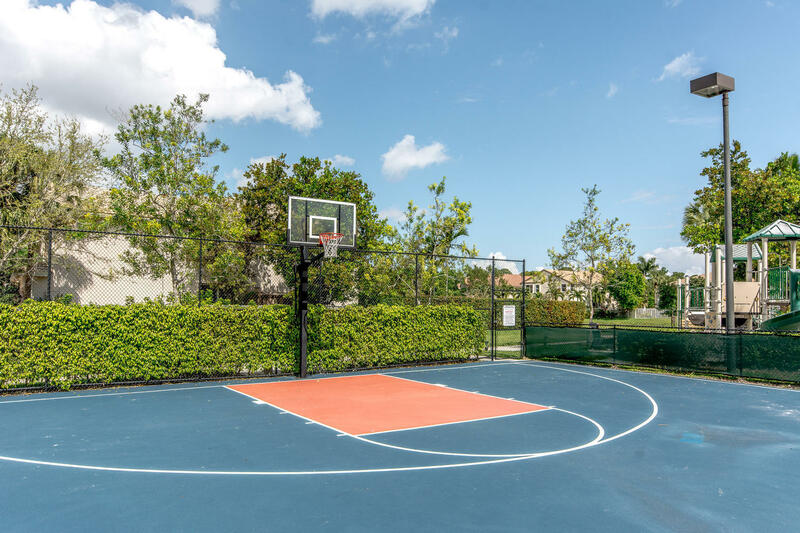 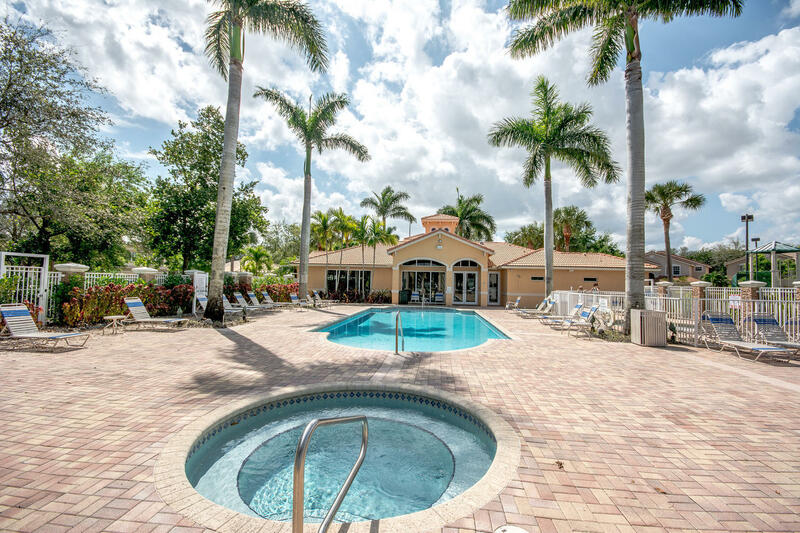 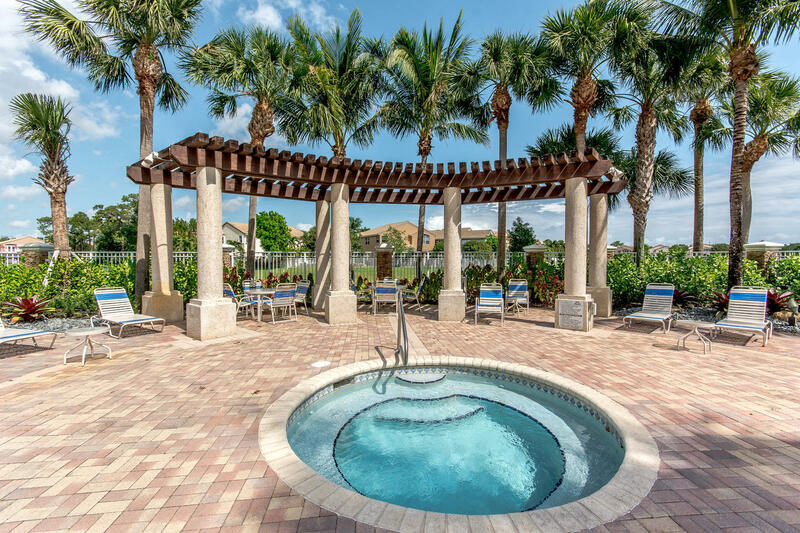 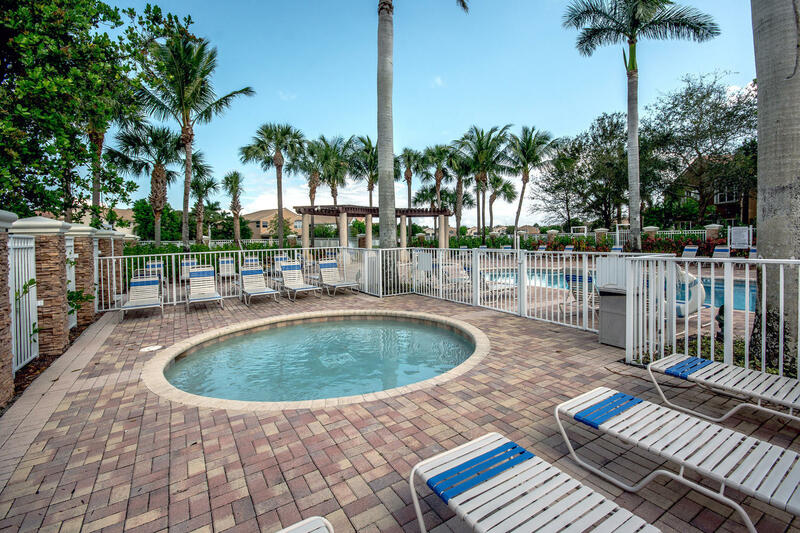 Pet friendly community offers something for everyone w/exercise fitness aerobic and circuit equipment, weights, community swimming pool, kids pool, invigorating spa, card room, great room, tot Lot, half basketball courts.